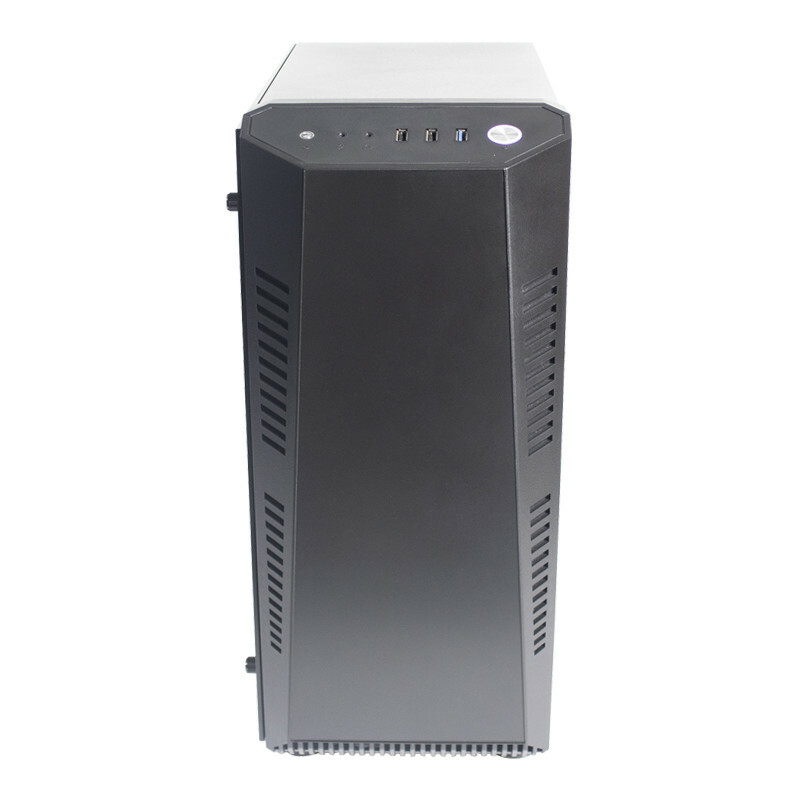 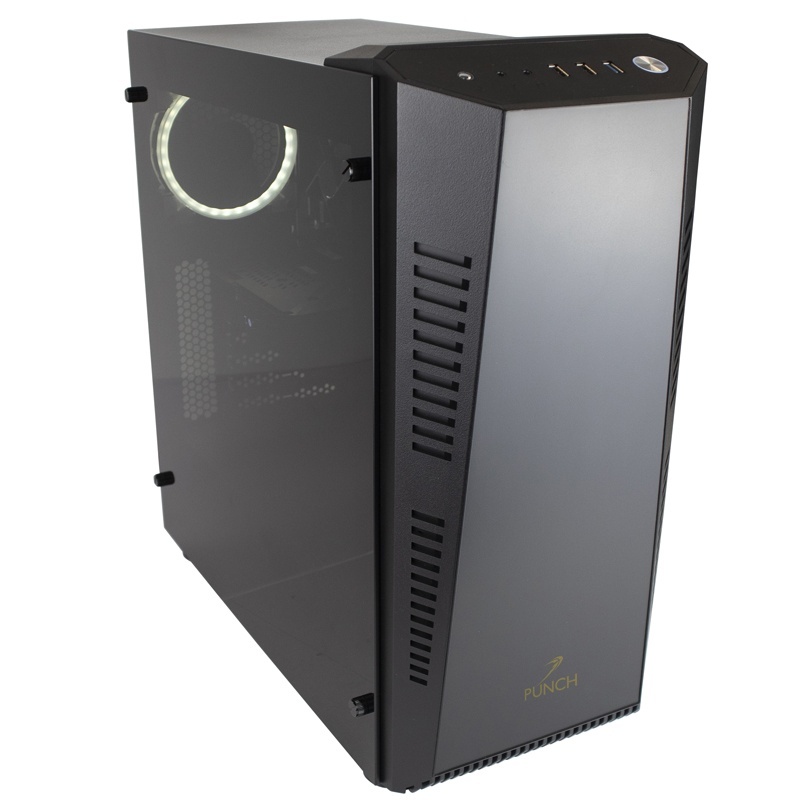 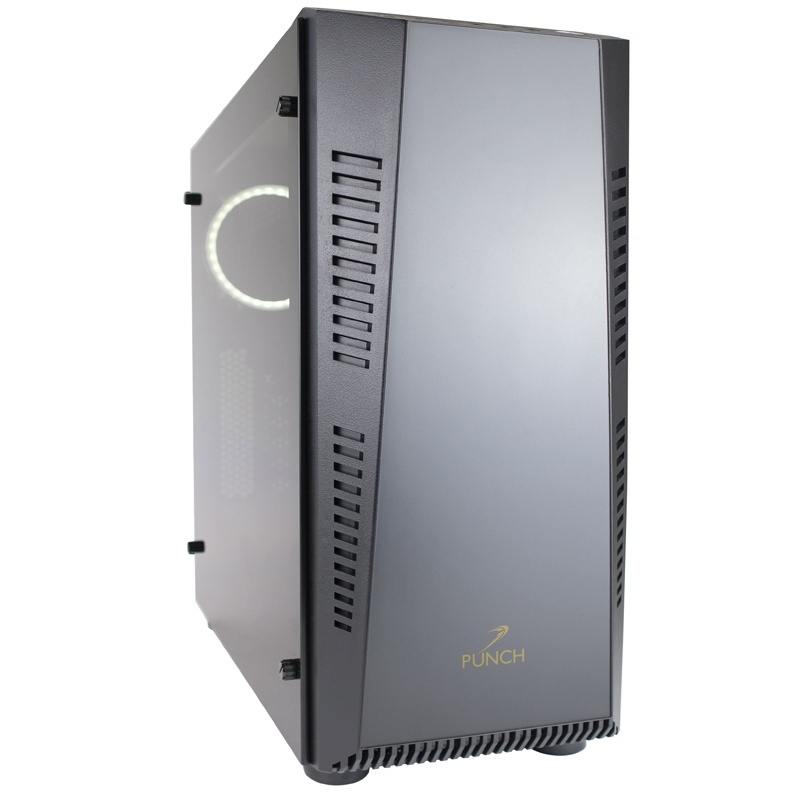 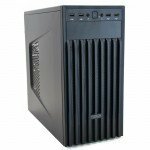 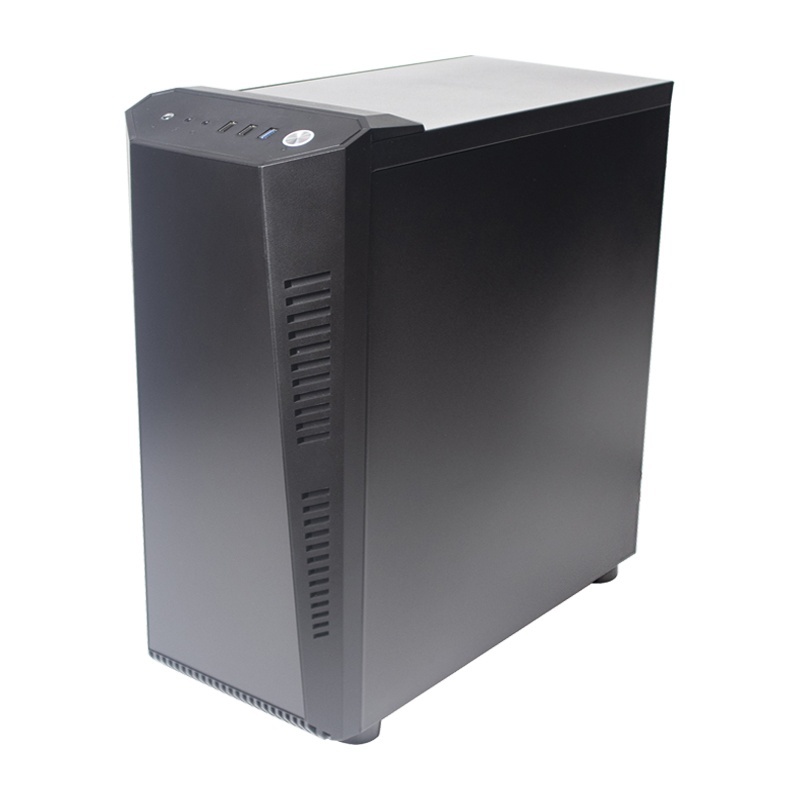 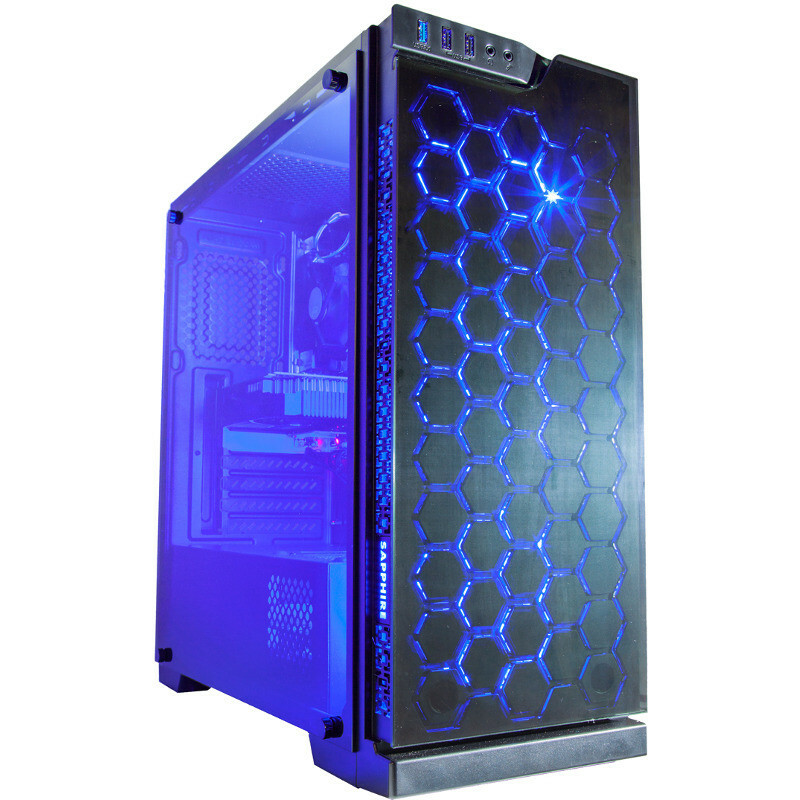 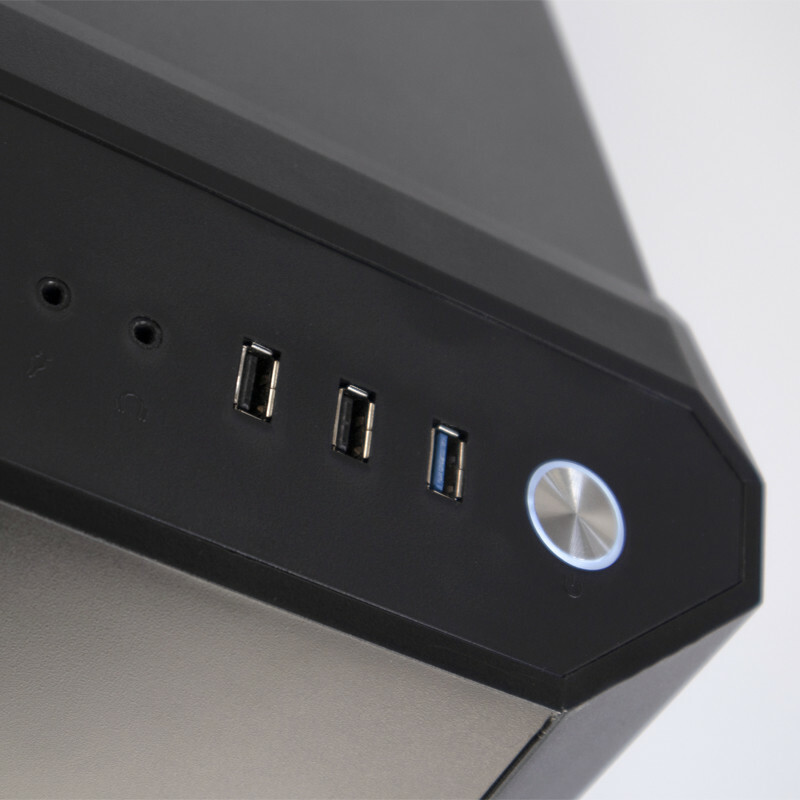 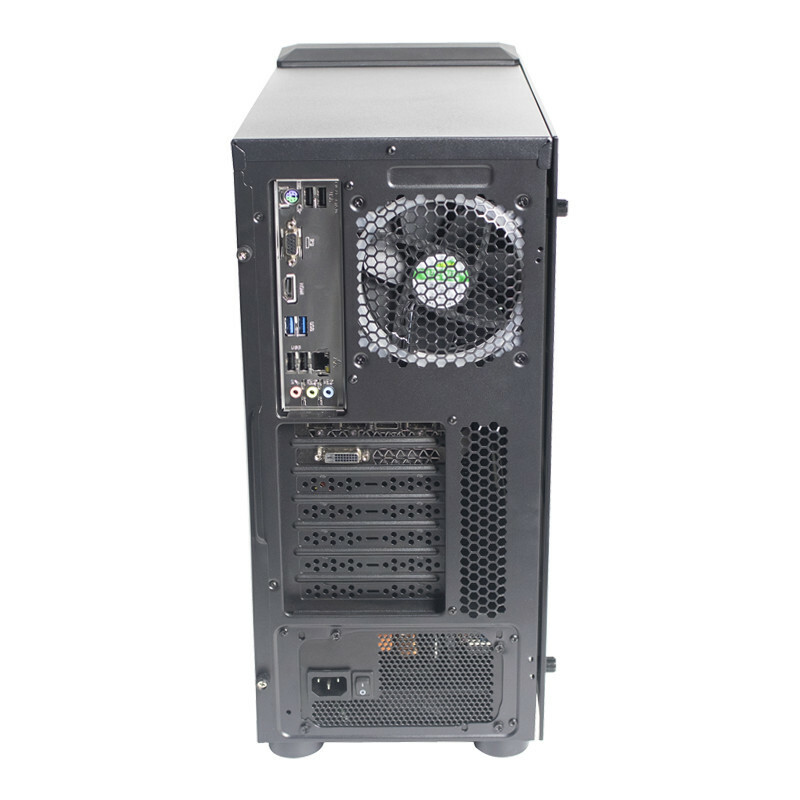 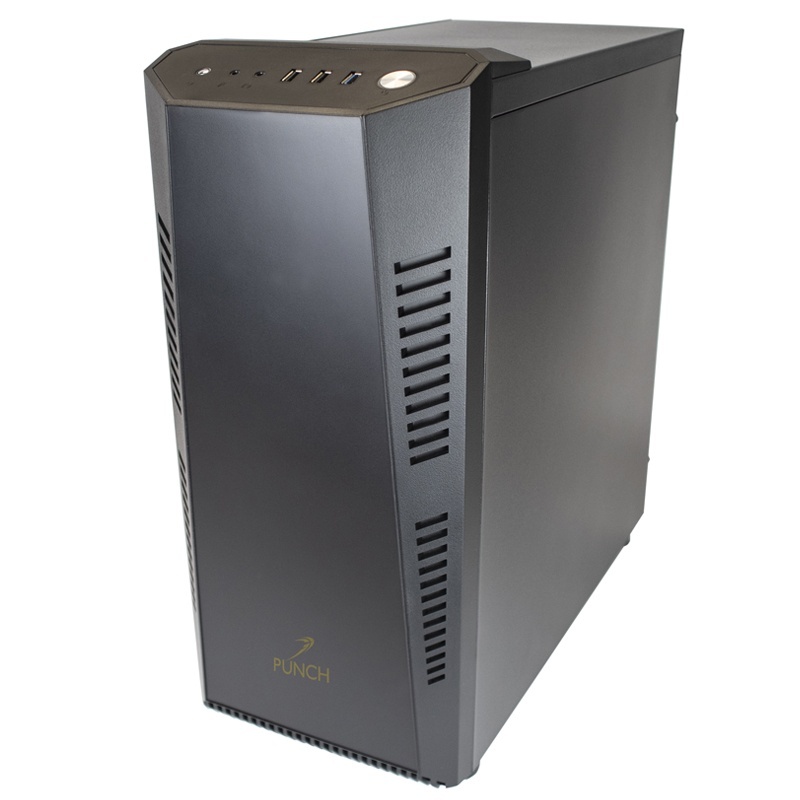 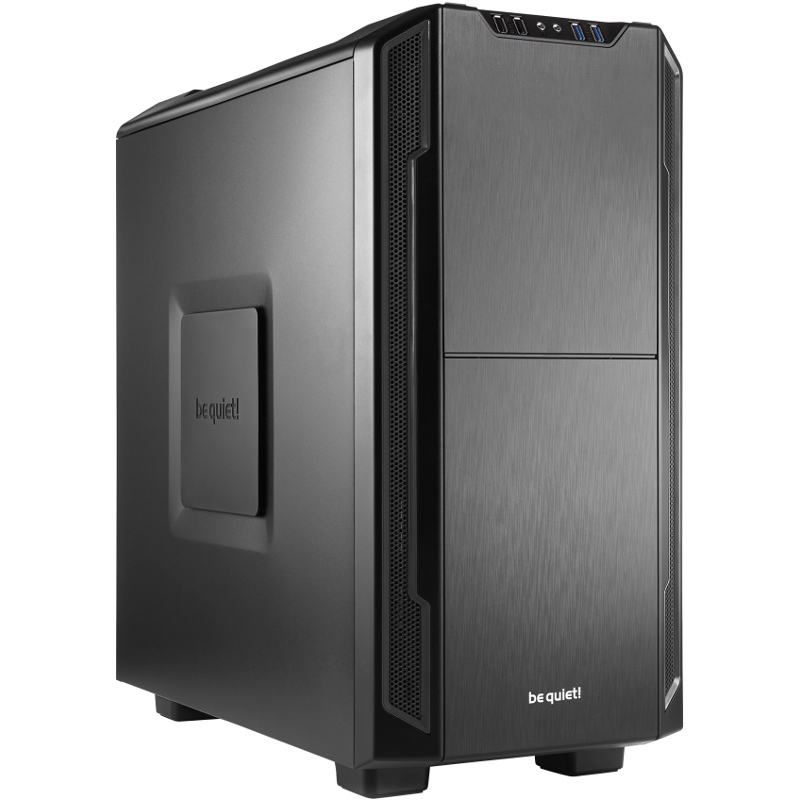 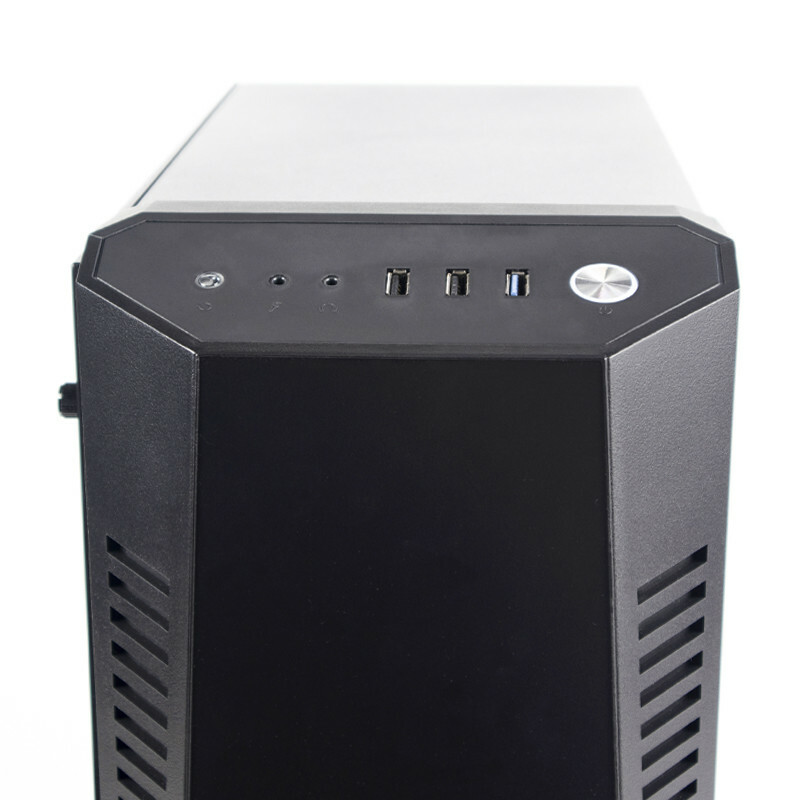 Our Steel Pro gaming PC uses the Contour L08 ATX case which is a fantastic quality case. 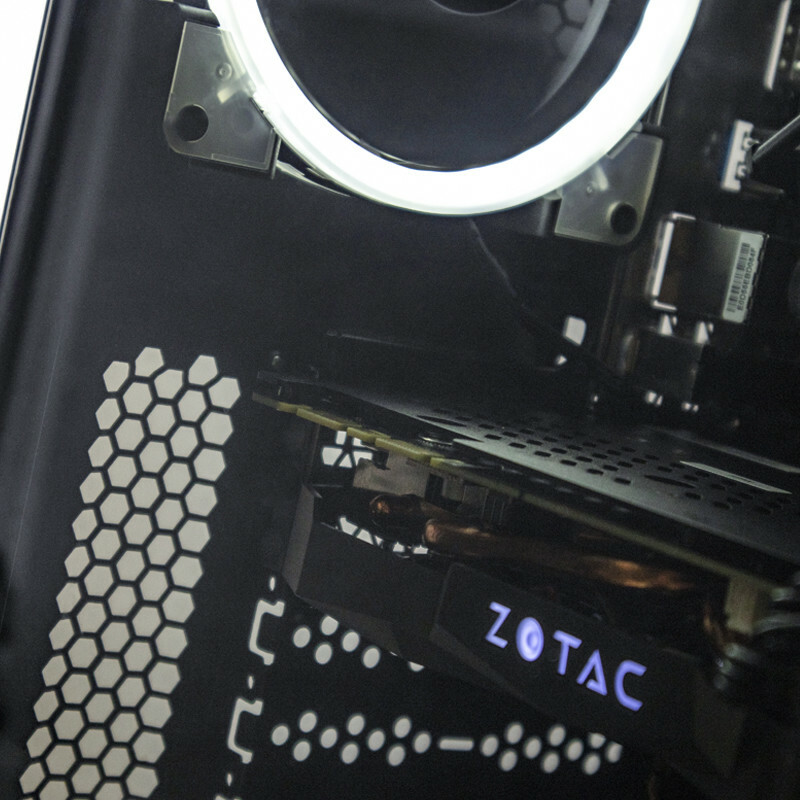 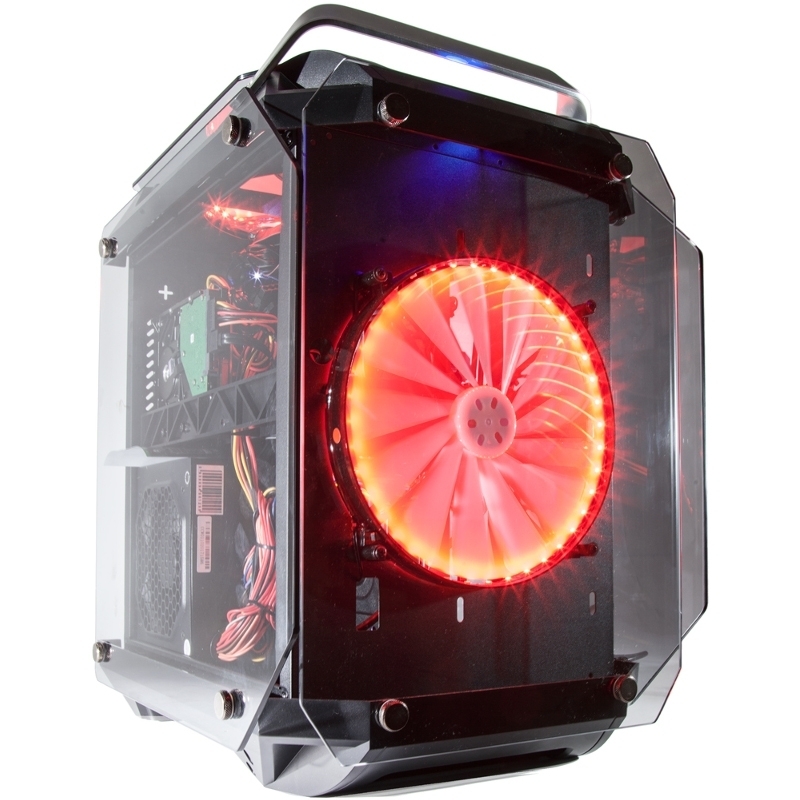 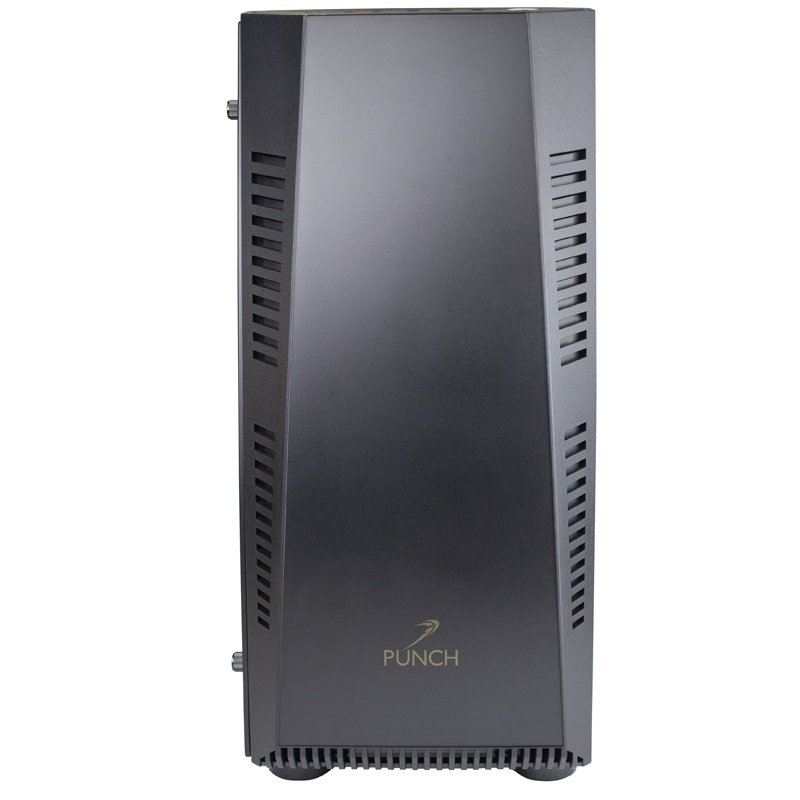 It features a glass panel to the side and a white LED ring fan at the rear. 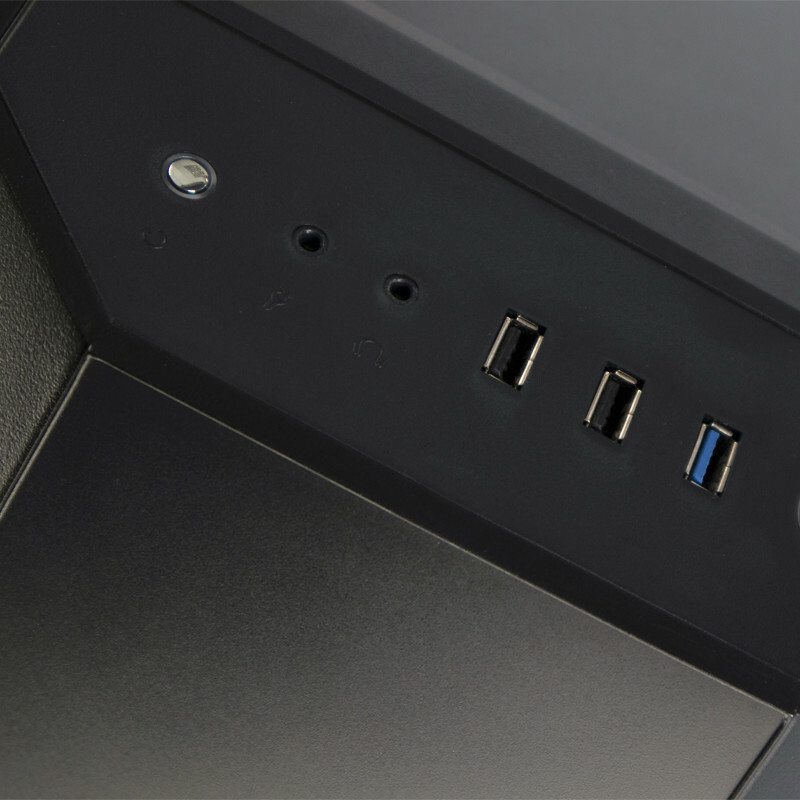 The chassis has a gloss front bezel with matt black edges and includes 1 x USB 3.0 and 2 x USB 2.0 ports and audio ports at the front. 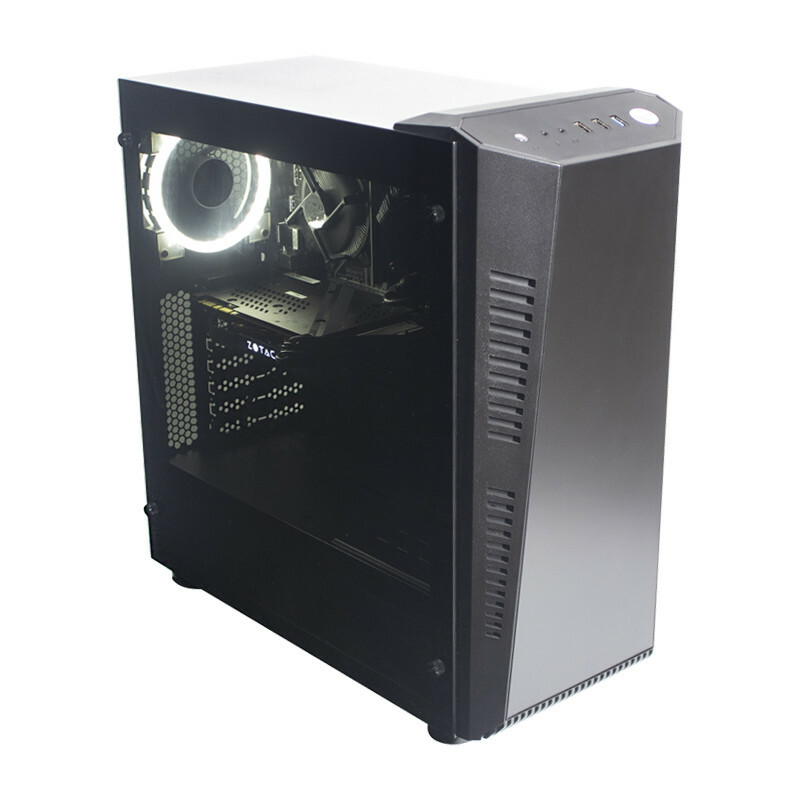 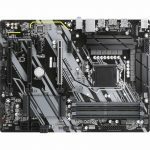 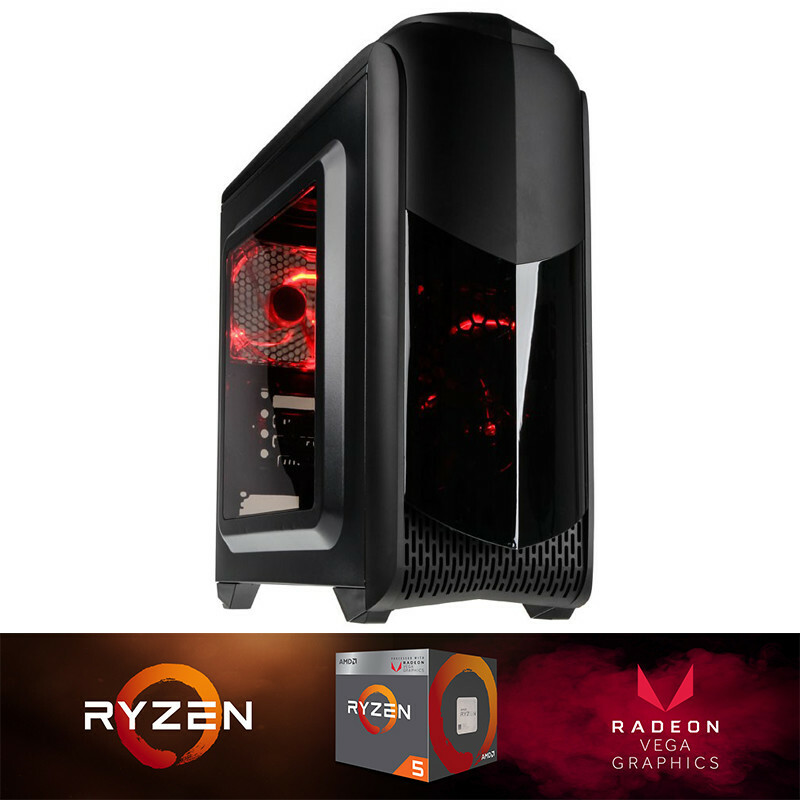 This system also offers incredible performance by incorporating the Core i7-8700 processor on a Z390 motherboard with 16GB of 3000MHz RAM. 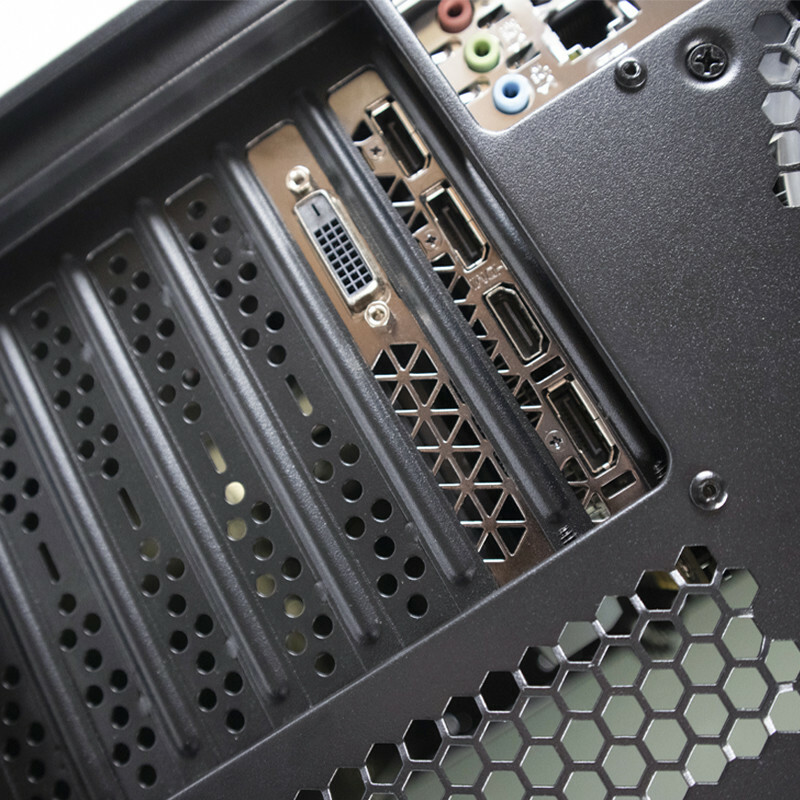  High quality graphics is provided by the NVidia RTX 2060 6GB GPU. 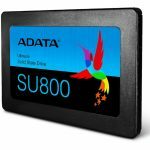 Storage performance is also excellent thanks to the inclusion of the 256GB SSD drive.